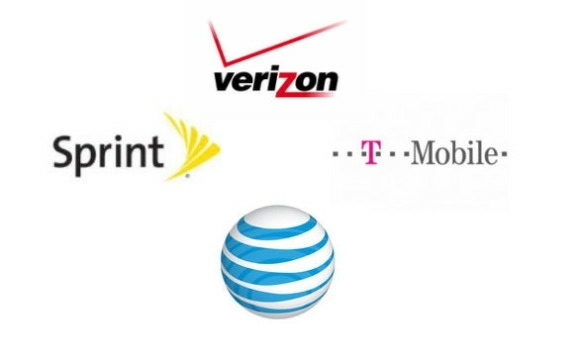 In 2016, major cellular carriers will begin to shut down their 2G cellular networks . 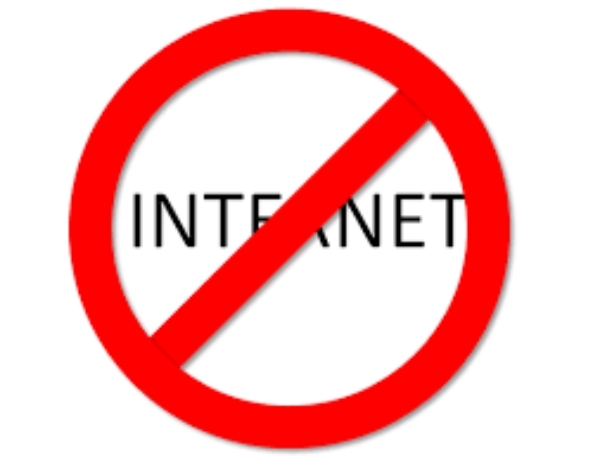 All existing SMS Gateways–based on 2G technology–will cease to function. The Attention! 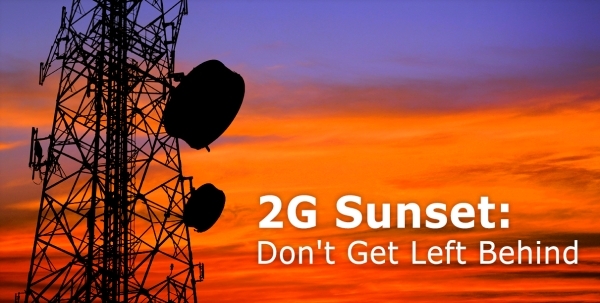 4G/LTE SMS Gateway supports the current 3G/4G/LTE networks of all cellular carriers, and will not be affected by the 2G sunset . Most existing 2G SMS Gateways provide support for the GSM network only–CDMA is not an option. The Attention! 4G/LTE SMS Gateway supports both GSM and CDMA networks , for all cellular providers. The Attention! 4G/LTE SMS Gateway Web API provides straightforward access from any Operating System, programming language or device. And our 2G compatibility mode provides a seamless transition from your existing 2G Gateway solutions. The Attention! 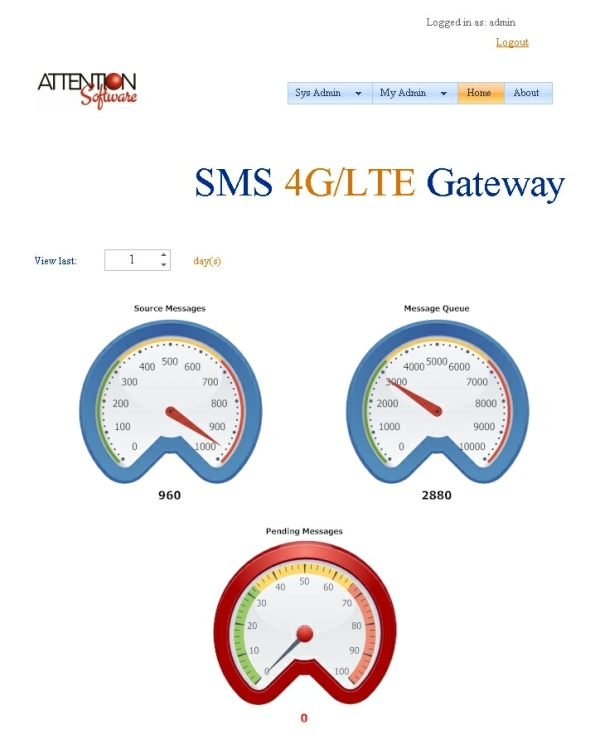 4G/LTE SMS Gateway is an out of band messaging system. 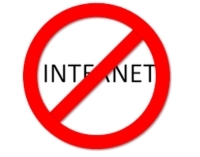 Out of band messaging simply means Internet Independence –SMS text messages are still delivered, using the cellular network–even if Internet access is unavailable. Forget 160 character SMS text messages. The Attention! 4G/LTE SMS Gateway supports up to 1000 character messages when utilizing GSM cellular providers. With scalability from 1 to 4,096 parallel channels of communication, the Attention! 4G/LTE SMS Gateway is a cost effective alternative to expensive short code messaging providers. The Attention! 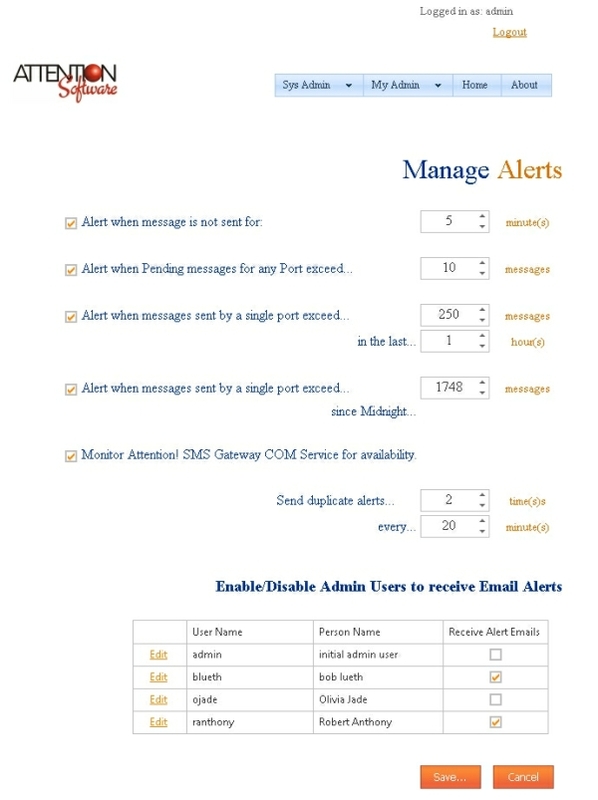 4G/LTE SMS Gateway not only Sends SMS text messages; it also Reads all incoming channels , in real-time. 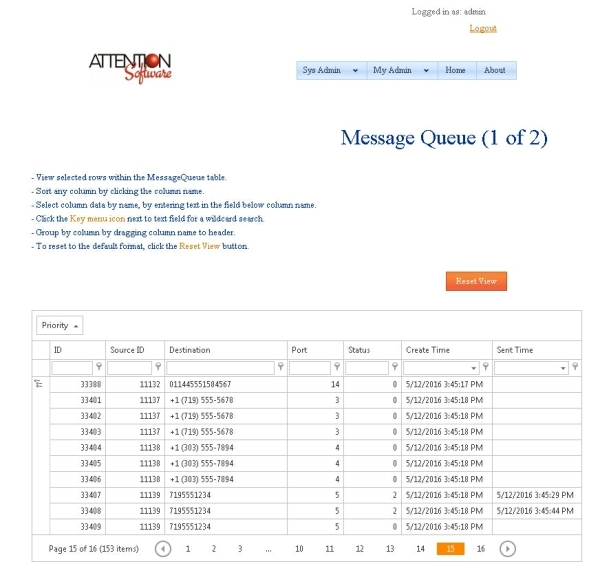 Incoming messages can trigger programmatic routines , to process user replies or initiate corrective action. The Attention! 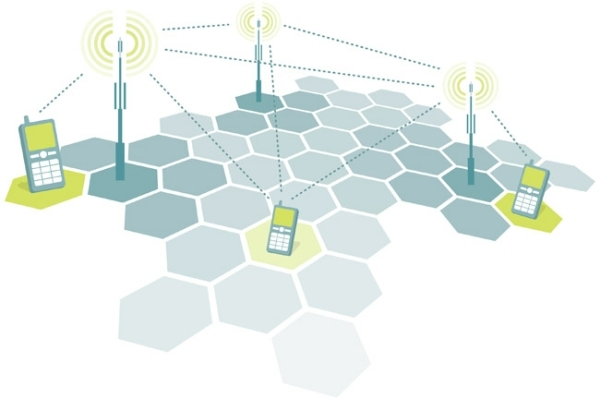 4G/LTE SMS Gateway can be implemented as a distributed antenna architecture. For organizations with geographically disperse locations (i.e. China, India, South America), a distributed antenna architecture translates to reliable message delivery, at lower cost. The Attention! 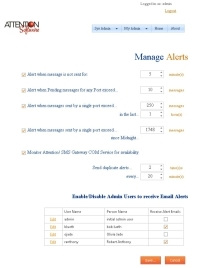 4G/LTE SMS Gateway Dashboard provides status at a glance, of all messaging activity, for the selected time frame. 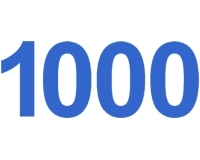 Source messages can contain up to 4,000 characters of text. 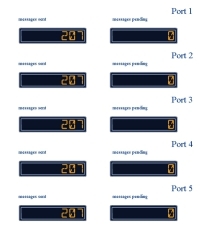 Messages exceeding SMS length restrictions are transmitted as multiple text messages, in order , using the identical communication port. 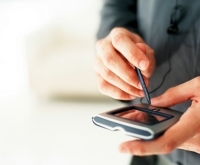 Round Robin Scheduling guarantees efficient use of all available communication channels. Incrementally add ports when the need arises. 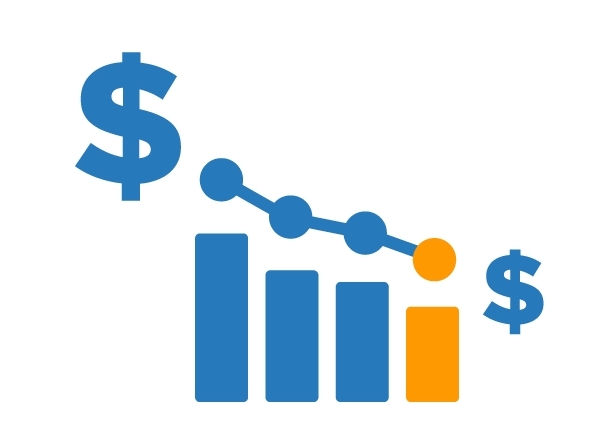 Whether it is to increase throughput , or stay within messaging thresholds defined by your cellular provider, additional communication channels are added in seconds. The Attention! 4G/LTE SMS Gateway is designed with the high availability features necessary to ensure continuous operation. 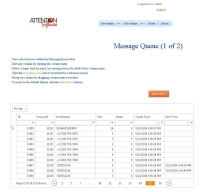 Database caching of all messages, combined with real-time Alerts of degraded system performance, provide assurance that every message sent to the Gateway will be transmitted, successfully. 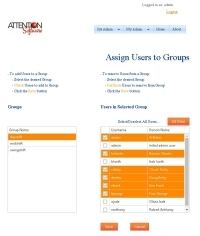 An optional feature of the Attention! 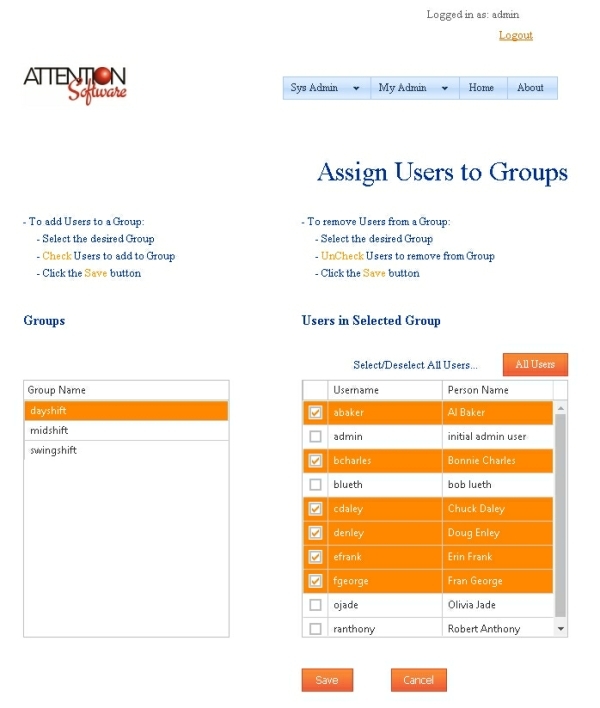 4G/LTE SMS Gateway, is the ability to associate SMS phone numbers with named Users , and organize Users in Groups . 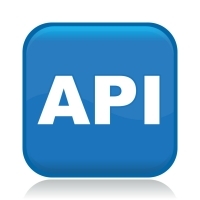 A single API call to an Attention! 4G/LTE SMS Gateway Group, can result in the simultaneous transmission of dozens, hundreds or thousands of messages. You intended to send a message to the Group with 40 people, but accidentally targeted the Group with 500 people. In those situations, it is nice to have an Emergency STOP button–that instantly suspends all outgoing messages. After the problem is resolved, you hit the GO! button to continue. 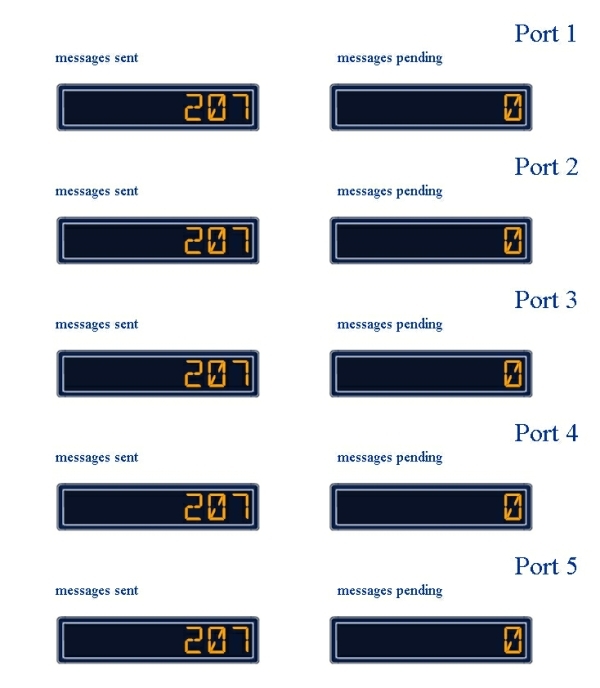 While in the paused state, all incoming messages will be queued for later delivery. The Attention! 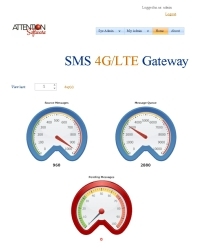 4G/LTE SMS Gateway provides administrators with detailed Reports and audit logs .